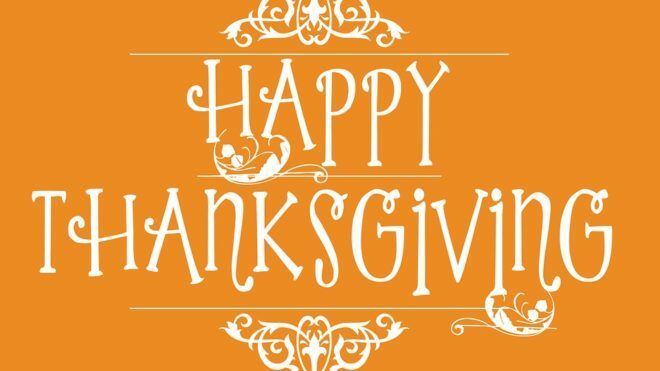 Healthy Thanksgiving Planning - E. Armata Inc.
Armata’s is a family run business dating back to the late 1800’s in NYC. Starting merely with lemons, Erasmo Armata began to slowly expand his business by adding in more produce as his customer demand increased. Erasmo only sold fruits and veggies that fit his standards, leading him to even send one of his sons to California to help E. Armata become the go-to spot for western vegetables sold in New York. 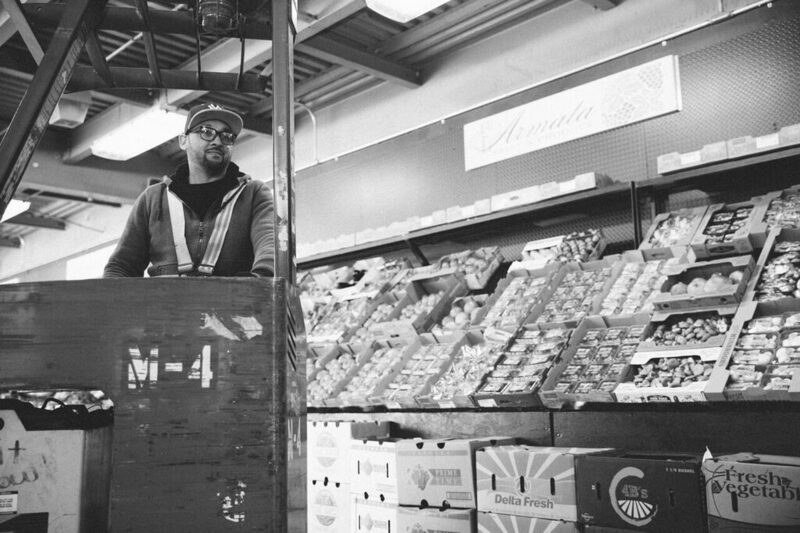 As things began to change around the city, E. Armata’s found itself relocating to the Hunts Point market. With this move, E.Armata inc. became one the of the first 128 companies to move into this very location. Since then, E.Armata has sold nothing but the best of the best when it comes to being a produce distributor in NYC. Still operated by the same family with the same values of honor, quality, and hard work when it comes to their produce business. Every November people across the United States plan to celebrate one of their favorite holidays, Thanksgiving. Along with giving thanks, this holiday comes with one of our favorite menus. Filled with turkey, stuffing, and plenty of fruits and veggies there’s no way you’ll go to bed still hungry. From the beginning of our roots here in America, Thanksgiving has featured a turkey for dinner along with plenty of dishes featuring plenty of produce. 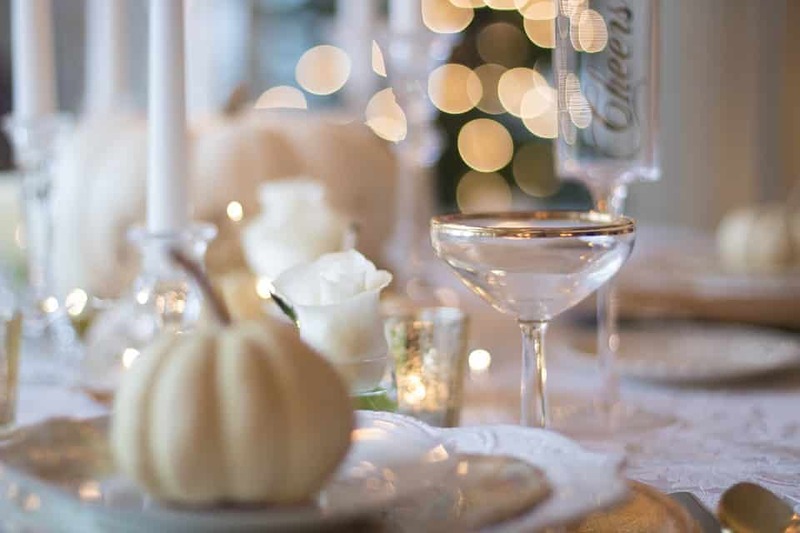 Whether it’s heavy dishes like potatoes and stuffing or some healthier options like carrots and asparagus having a wide assortment is key to planning the perfect Thanksgiving menu. 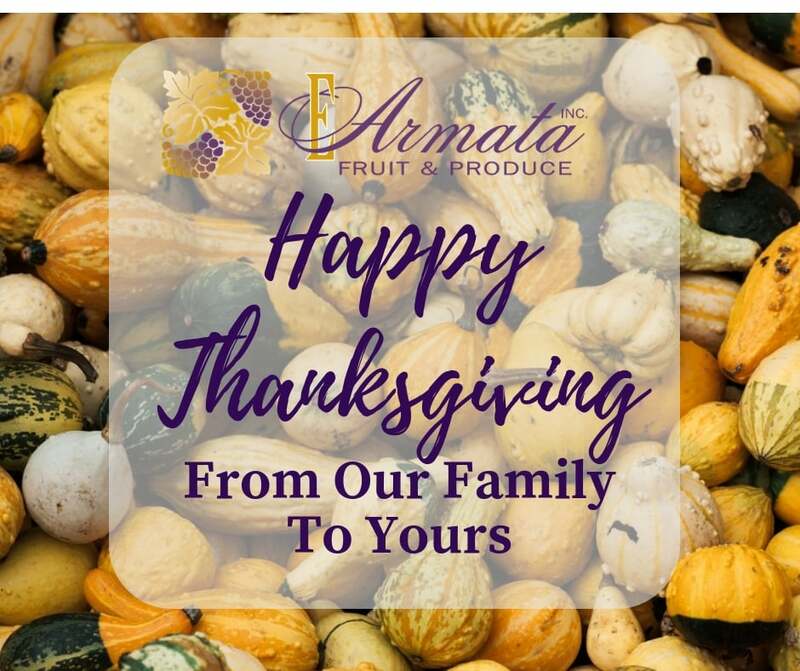 Keep in mind when your shopping for your Thanksgiving dinner that there is a produce distributor in NYC, E.Armata, that can help you put the highest quality produce onto your table. A healthier alternative to the usual mashed potato dish! Add some flavor to your potatoes with this recipe! A tasty version of some of your favorite veggies! Rather than the normal turkey based gravy, try this one featuring some tasty mushrooms! 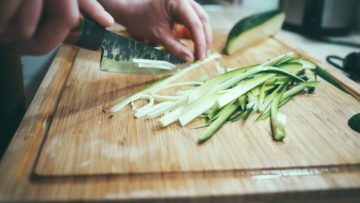 There are plenty of ways to add some healthy dishes to your Thanksgiving! No matter what recipe you want to try out this year, know that E.Armata, a produce distributor in NYC, has you covered! 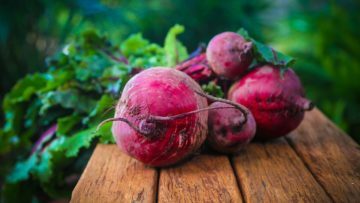 With their endless supply of high-quality produce, you’ll find exactly what you’re looking for. Make your Thanksgiving the best it can be by adding some healthy additions to the menu this year.